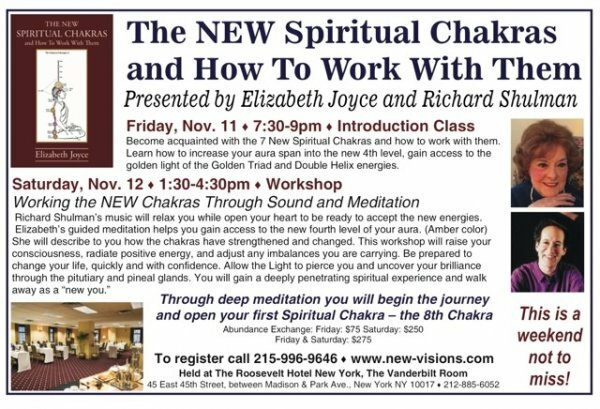 (NYC) Fri. Nov. 11, 7:30 - 9:00 pm The New Spiritual Chakras and How to Work With Them, Elizabeth Joyce & Richard Shulman - Introduction Class held at The Roosevelt Hotel, the Vanderbilt Room, 45 East 45th St. between Madison & Park Ave. New York, NY 10017 • 212-885-6052 To Register call 215-996-0646 or Click Here. 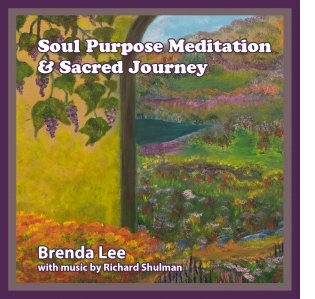 (NYC) Sat. 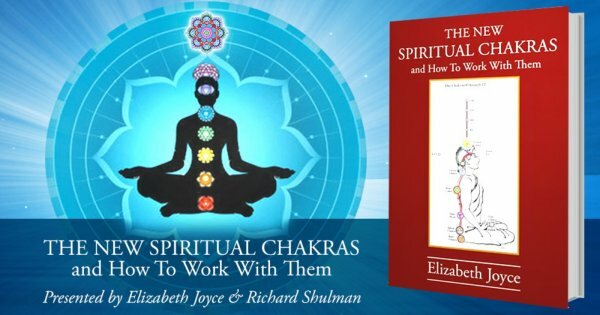 Nov. 12, 1:30 - 4:30 pm The New Spiritual Chakras and How to Work With Them, Elizabeth Joyce & Richard Shulman - Workshop - Working with the New Chakras Through Sound and Meditation held at The Roosevelt Hotel, the Vanderbilt Room, 45 East 45th St. between Madison & Park Ave. New York, NY 10017 • 212-885-6052 To Register call 215-996-0646 or Click Here. 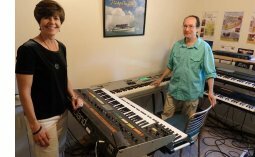 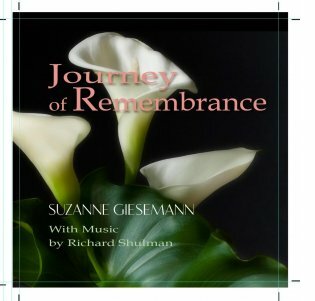 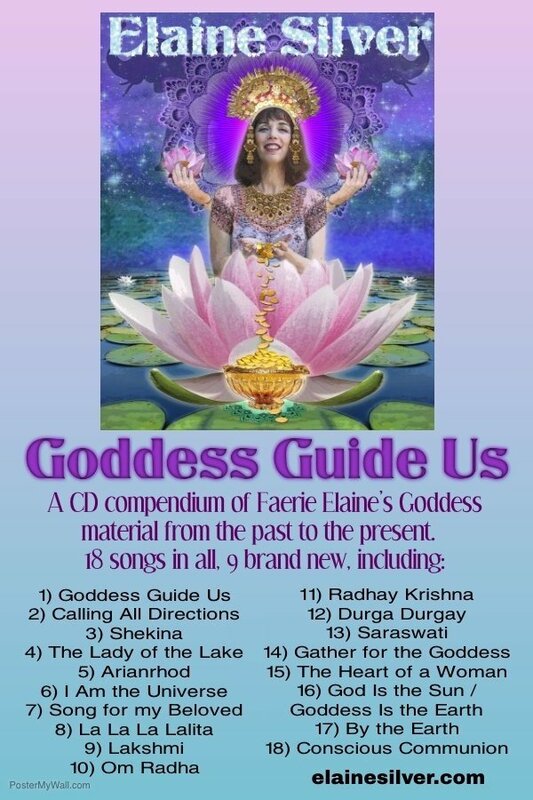 Suzanne Giesemann, Messenger of Hope and modern day mystic, recorded a love–filled guided meditation album with me last month and it is now available on her website, CD baby and Amazon.